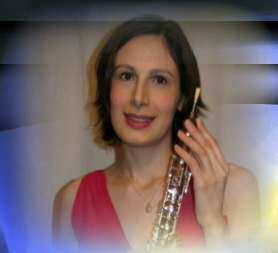 Julia White is a highly experienced chamber musician, and has performed with chamber groups in India, South America and France as well as across the UK. In addition to her own chamber music, she is a deputy for other professional groups. Details of her own chamber projects are on the individual pages listed above; for bookings, to ask about costs, or with any other question please use the contact form on this site. If you would like guidance on which of the available chamber music groups would be most suitable for you, please indicate that on your contact form. The chamber music pages provide details of groups for concerts and related work; if you are looking for musicians for a wedding, corporate event or other function, please go to Music for Events. In addition to formal and informal concerts, all the chamber groups listed above offer lecture recitals, educational, and community programmes (for example concerts/workshops for children or performances for adults in hospitals or residential care homes).